Species in the Melanthiaceae are perennial herbs that usually have leaves clustered at the base of the plant, but sometimes have leaves that grow on the stem. The plants usually arise from a group of horizontal roots below the soil surface, though some species may grow from bulbs or tubers. 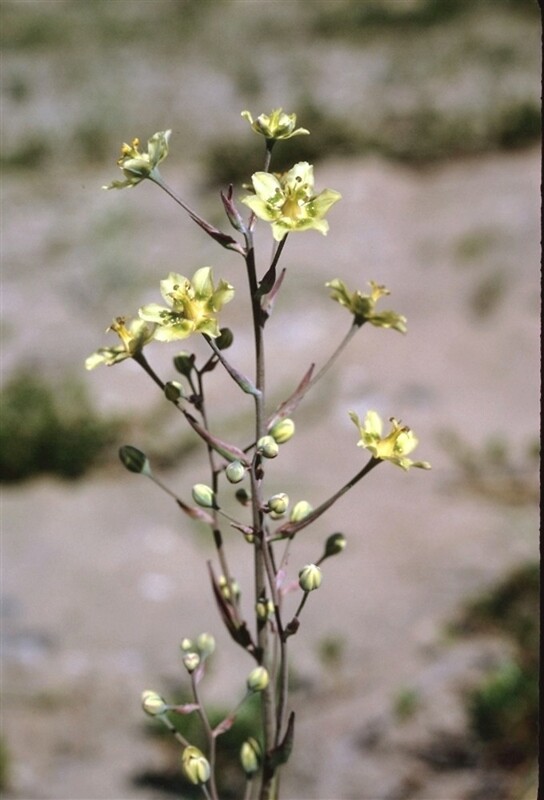 Species with stem leaves have leaves arranged alternately, or they may be whorled. 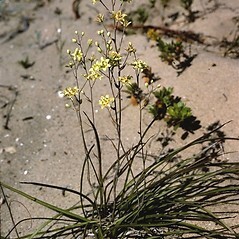 The leaves have parallel or pinnately branched veins, and have untoothed edges. 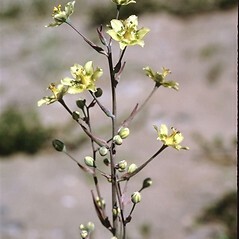 The flowers are solitary or arranged in various inflorescences, are actinomorphic (radially symmetrical), and have both pollen-bearing and ovule-bearing parts. The tepals are arranged in two whorls of 3 and the outer whorl (the sepals) may be green or colored like the inner whorl (the petals). There are usually 6 stamens and 1 or 3 styles. The fruit is a berry or capsule. 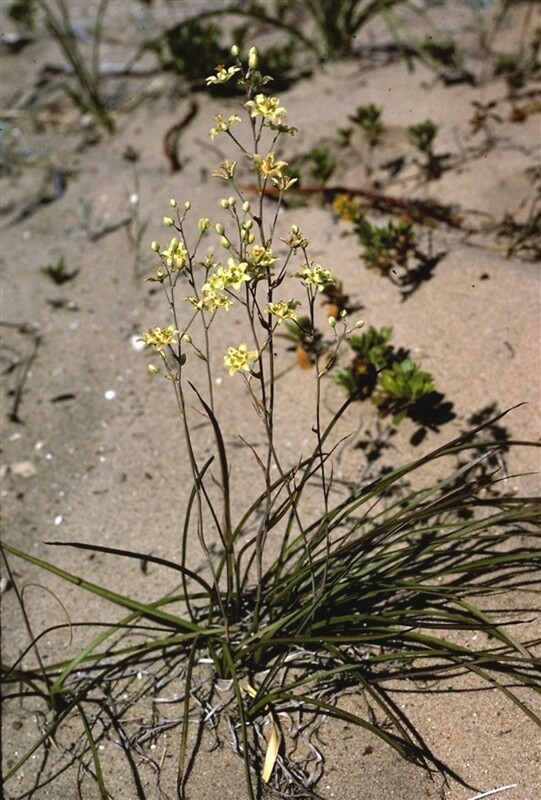 Species in this family were formerly considered to be part of the Liliaceae.